We have the perfect accommodations for you, depending on your desired location (countryside or village) and budget (classic or luxury). 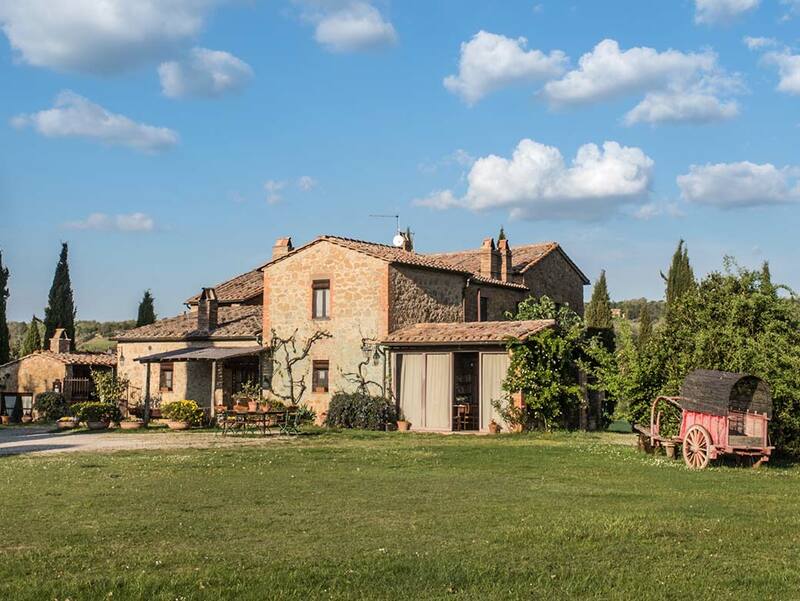 By clicking one of the four properties below or in the menu at left, you will find description, photographs, floor plans, and amenities for each property–Agriturismo Cretaiole, Casa Moricciani, Le Casine di Castello, and La Moscadella. Enjoy perusing our four properties, then send us an inquiry to check on availability and prices for the week of your visit. 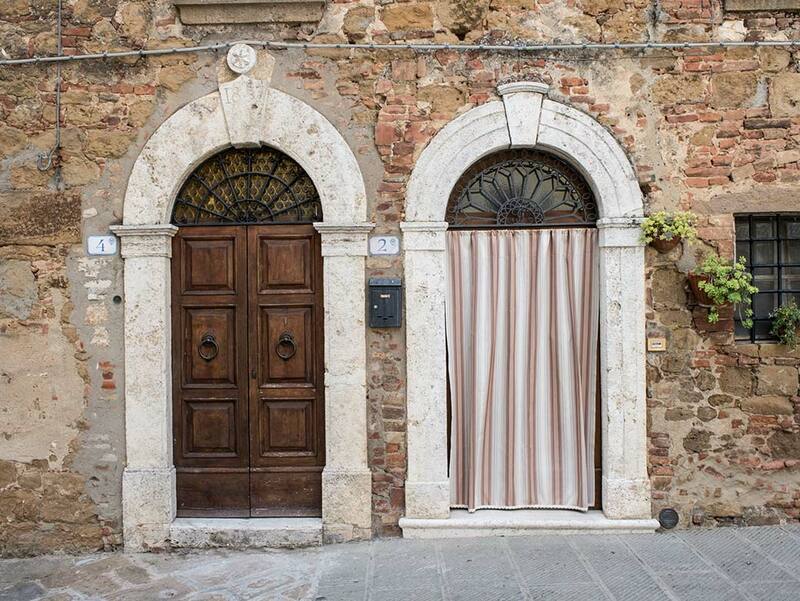 And remember, The Isabella Experience is more than just a place to stay, it’s your key to the authentic heart of Tuscany. 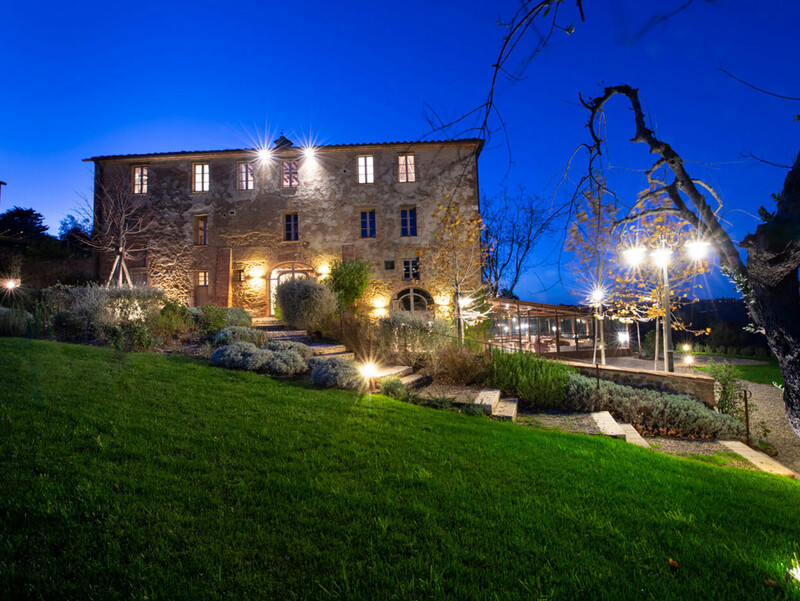 Whichever property you choose, you will enjoy our extraordinary hospitality and thoughtful touches, in a setting of iconic Tuscan beauty. 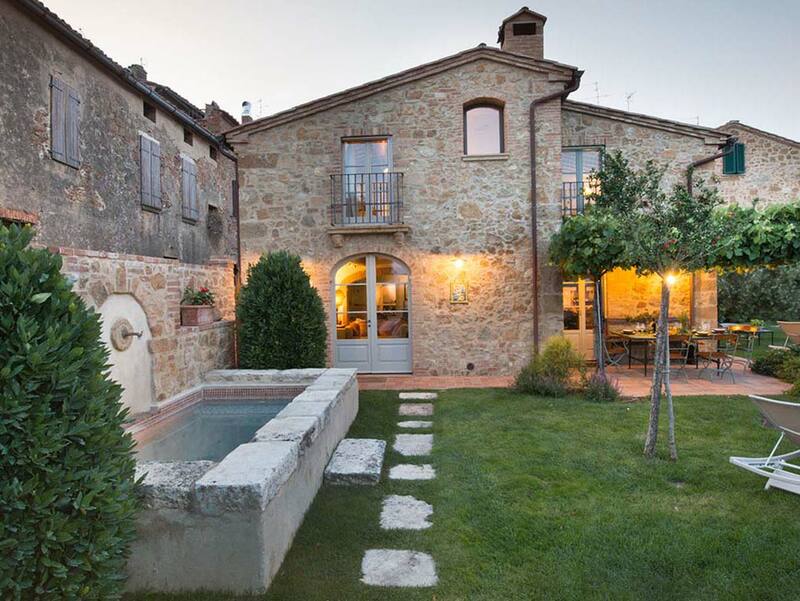 We look forward to welcoming you soon at one of our family’s properties and helping your Tuscan dreams come true!